The Great Smoky Mountains National Park said U.S. Highway 441 Newfound Gap Road between Gatlinburg, Tenn. and Cherokee, N.C. is closed Sunday night. 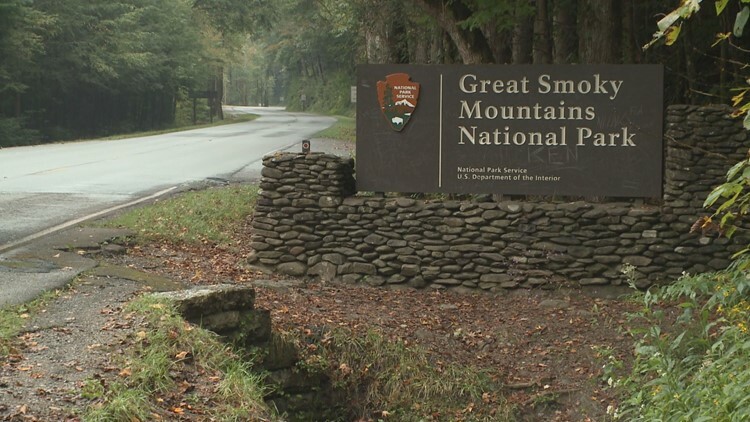 The Great Smoky Mountains National Park closed U.S. Highway 441 Newfound Gap Road due to possible freezing conditions overnight Sunday into Monday. That stretch of road is closed from Gatlinburg, Tenn. all the way to Cherokee, N.C. The forecast is calling for temperatures below freezing in some parts of East Tennessee Sunday night. Multiple counties in the area are under a Freeze Warning ahead of the very cold temperatures. You can check on the full forecast here to see if your county is under a Freeze Warning.